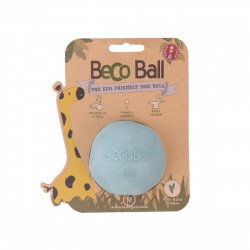 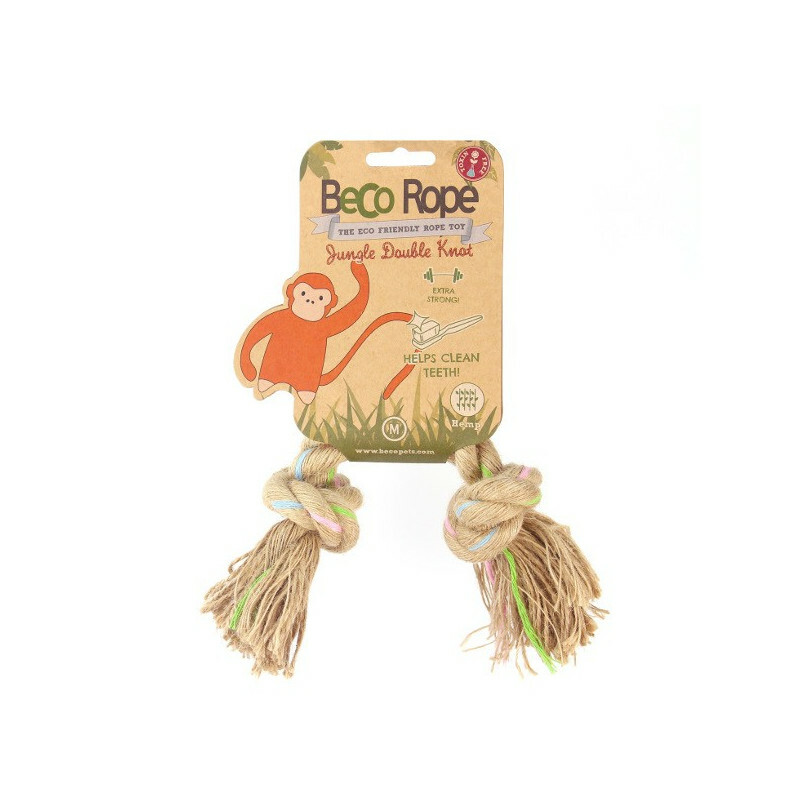 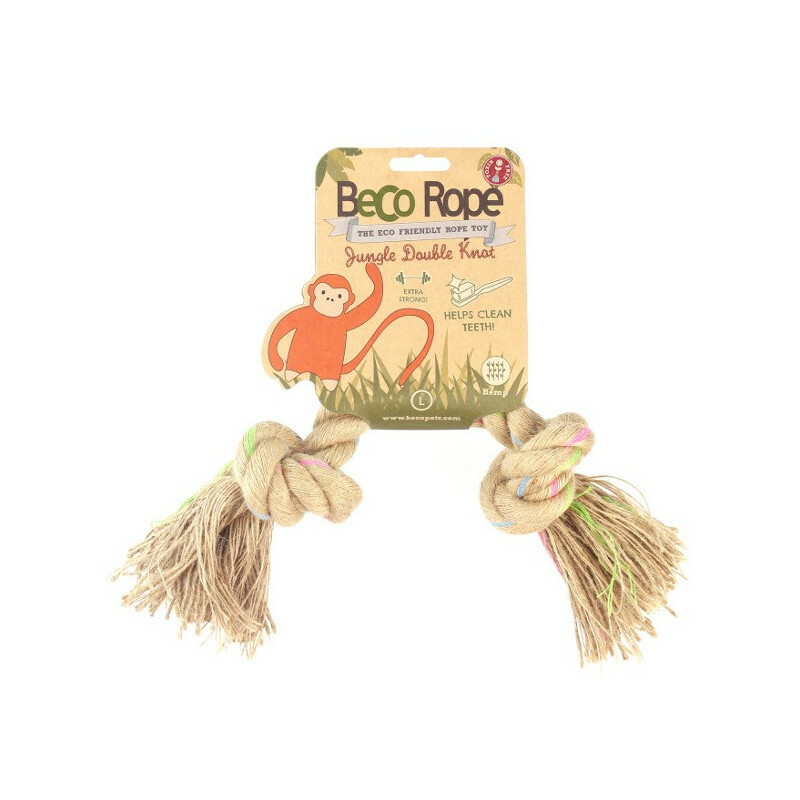 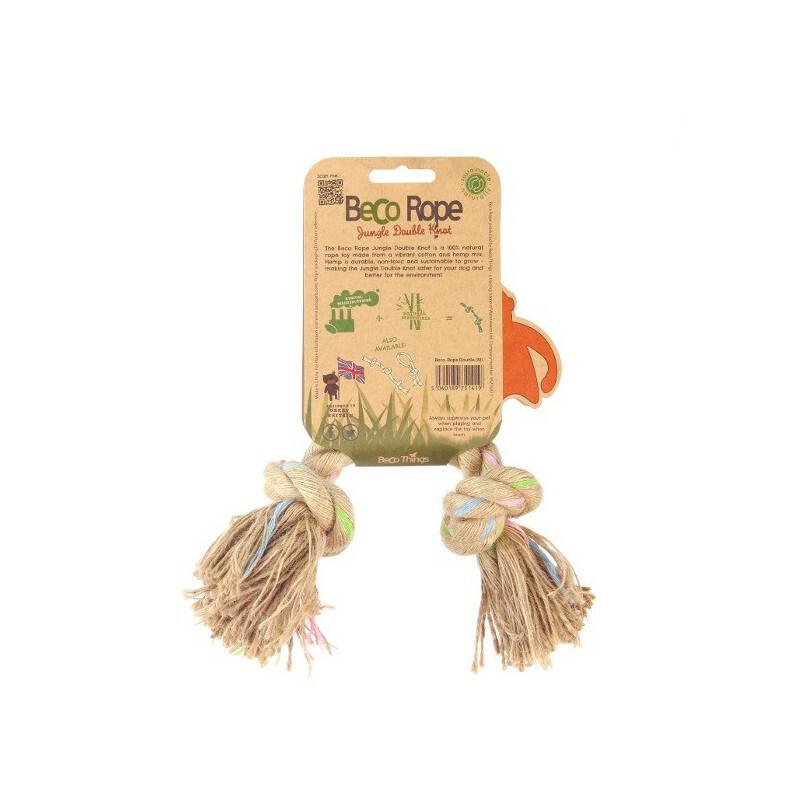 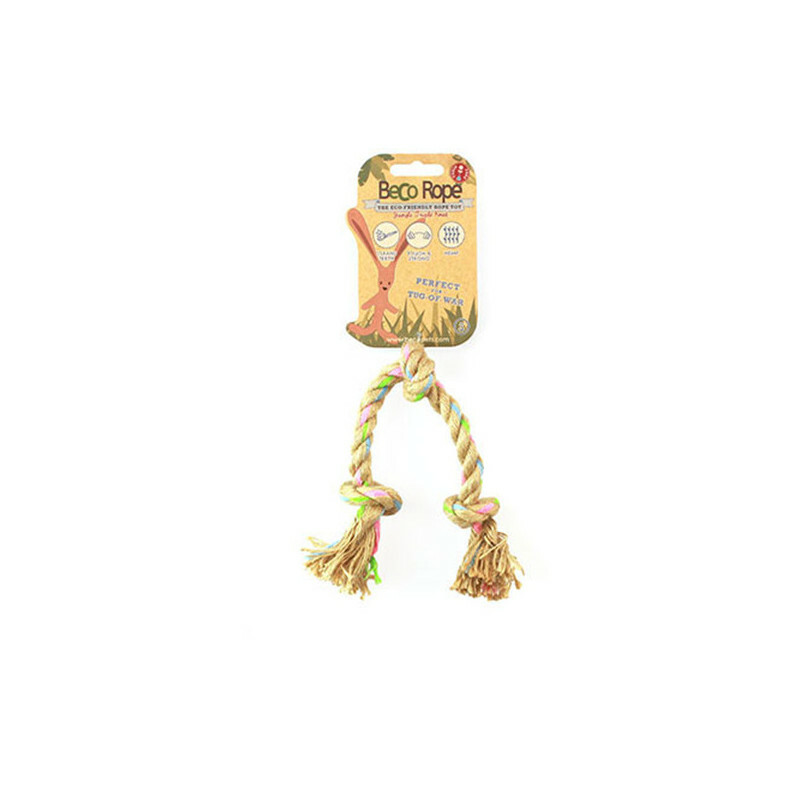 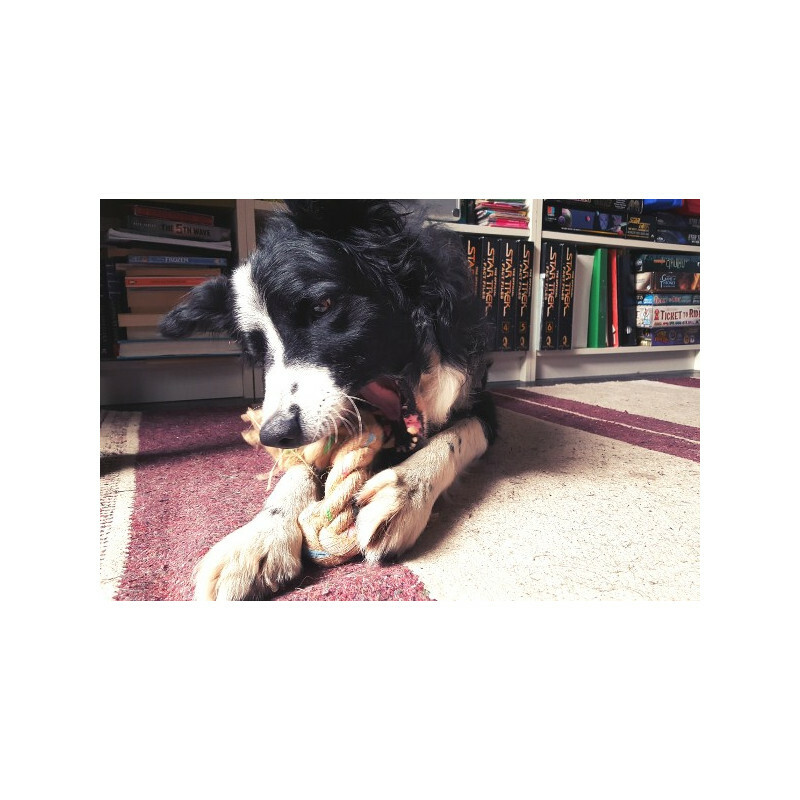 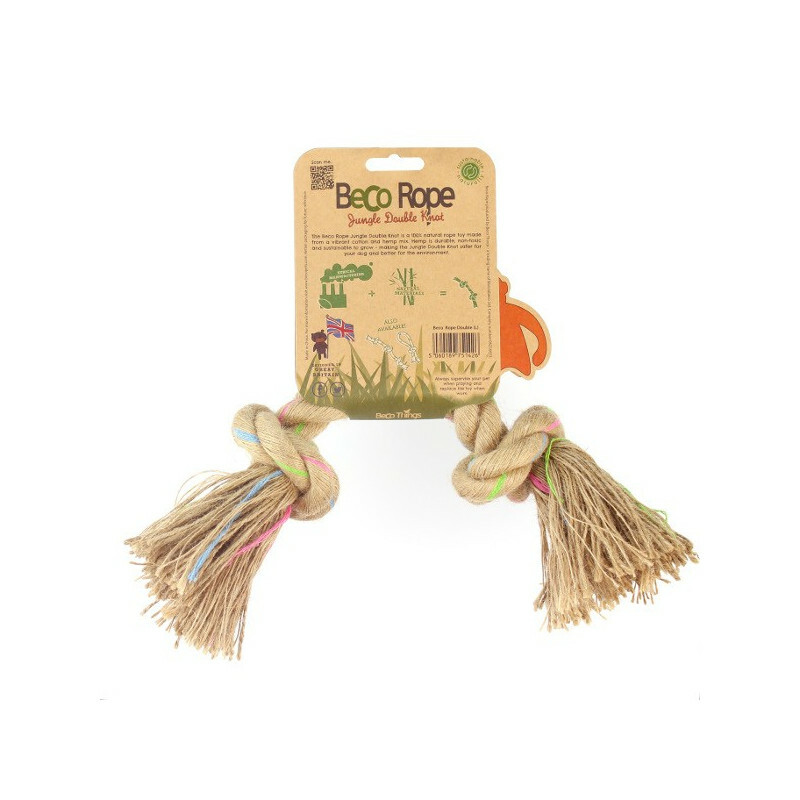 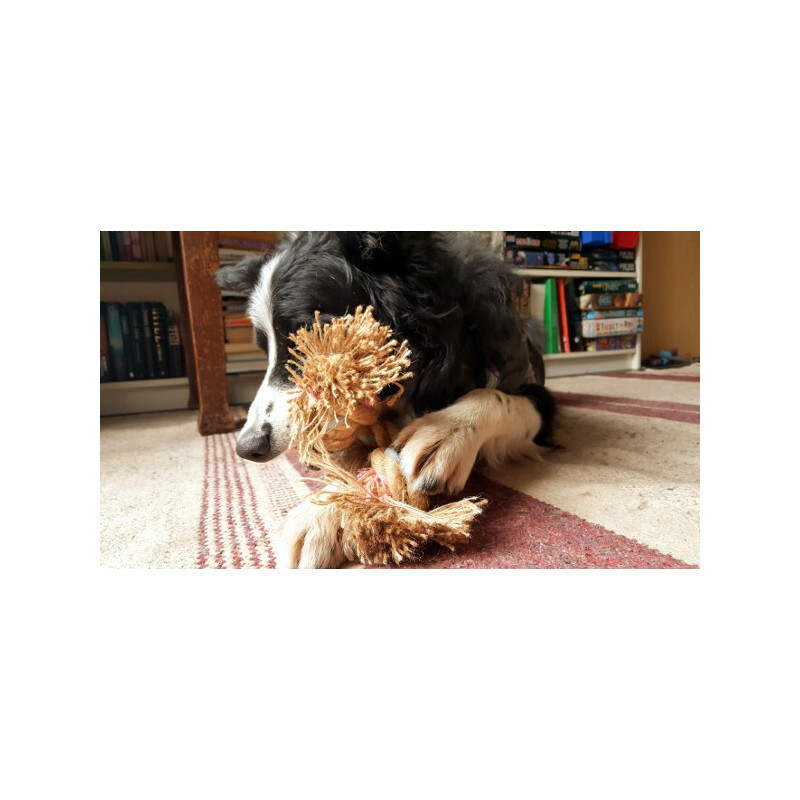 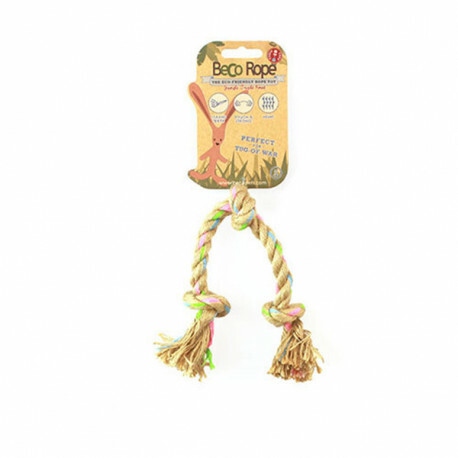 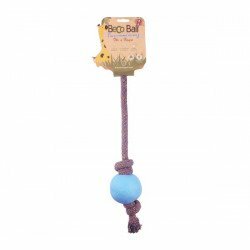 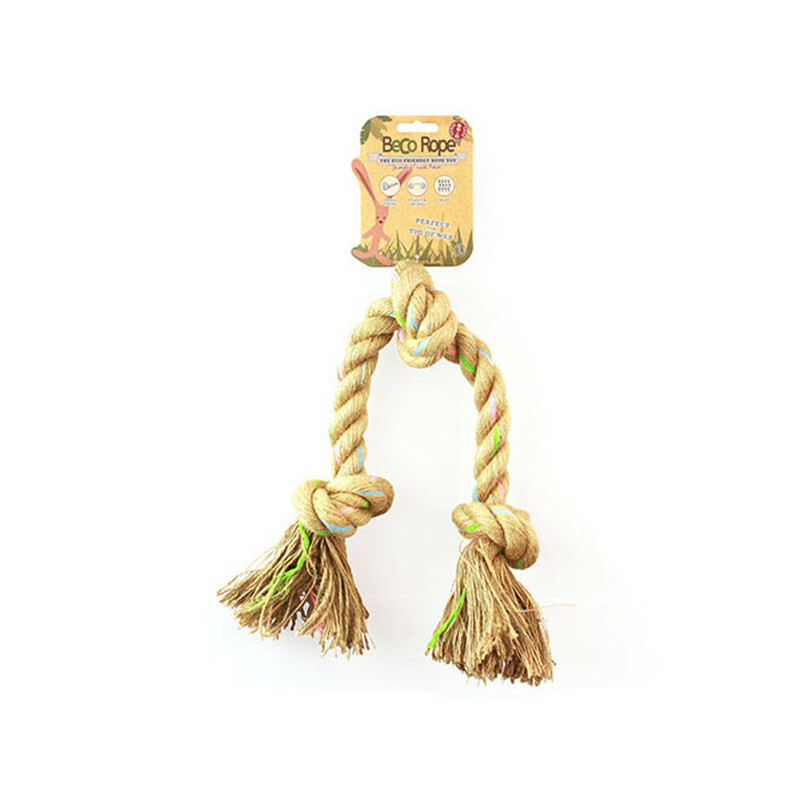 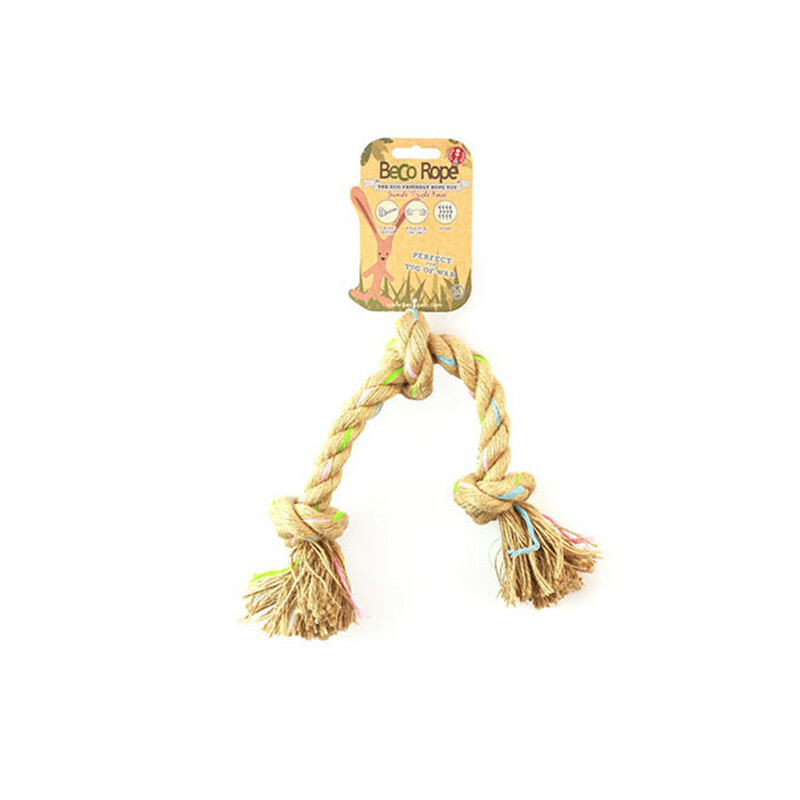 Made from natural hemp, the Beco Rope toys are eco-friendly but also tough and durable to withstand hours of play. 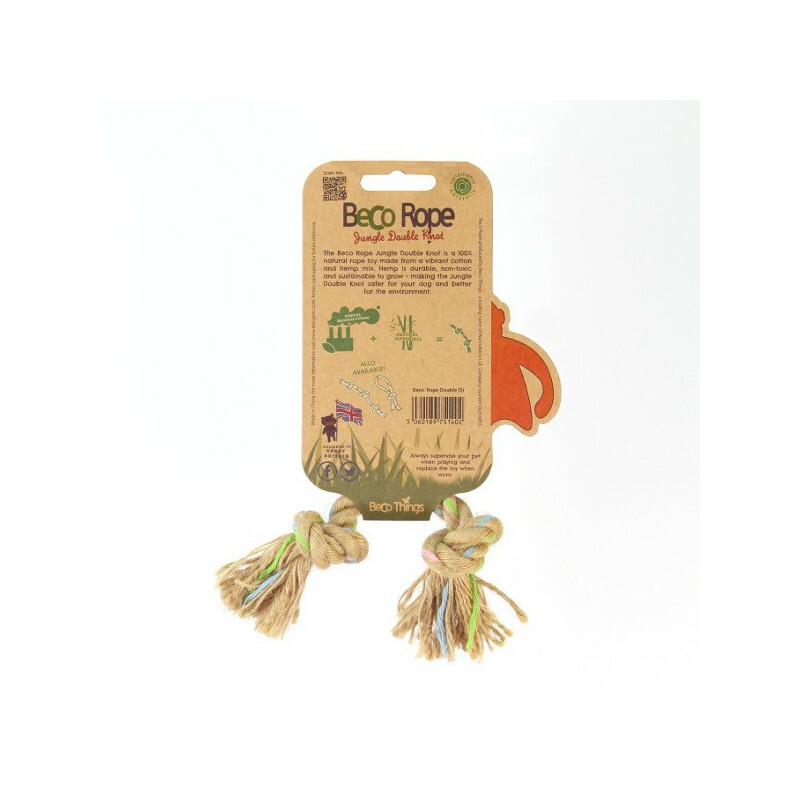 Hemp is a very eco material as no pesticides are used in the growing process. 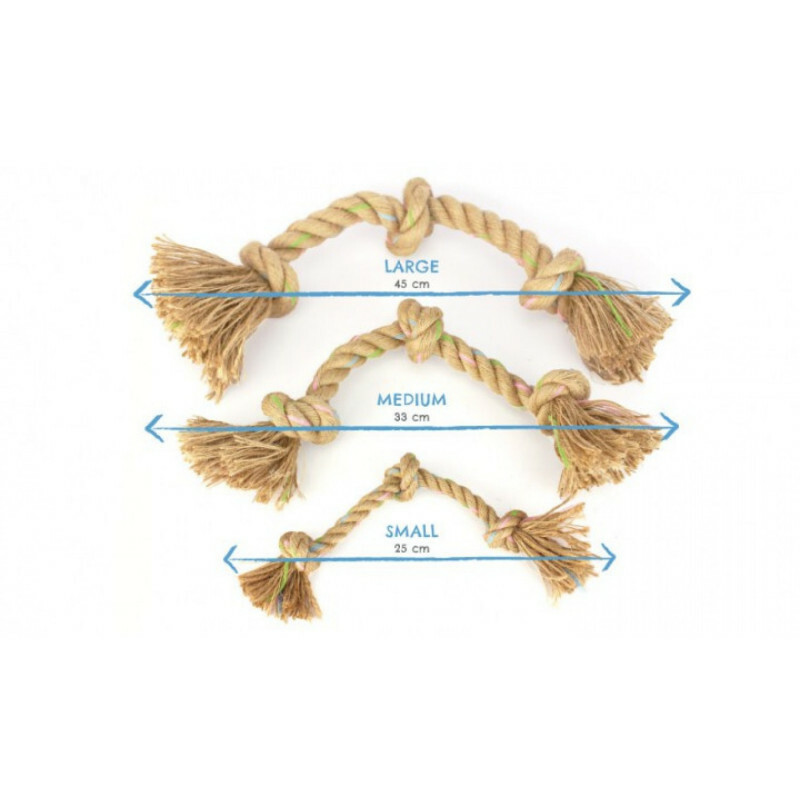 Available in 3 sizes with 2 or 3 knots.